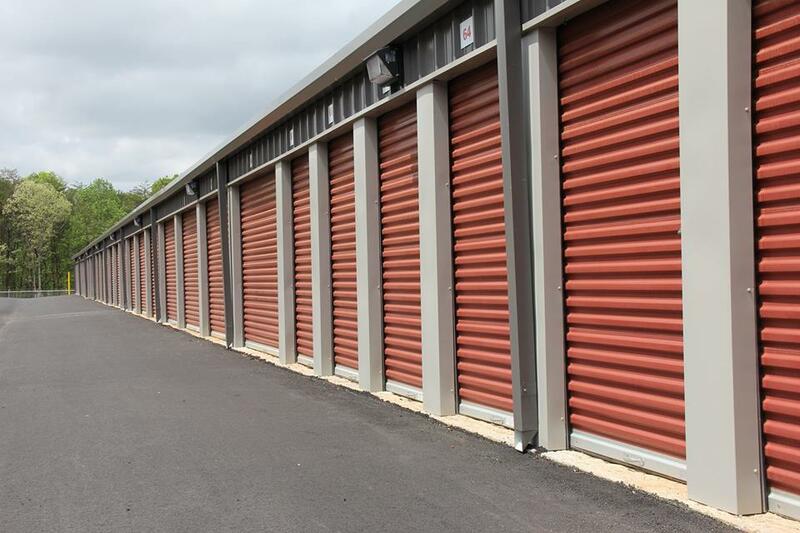 With features like drive-up access, RV and boat storage, temperature controlled storage units, and truck rentals, what more could you want? We’re your one-stop-shop for all your moving and storing needs, providing all you’ll need throughout the entire storage process. 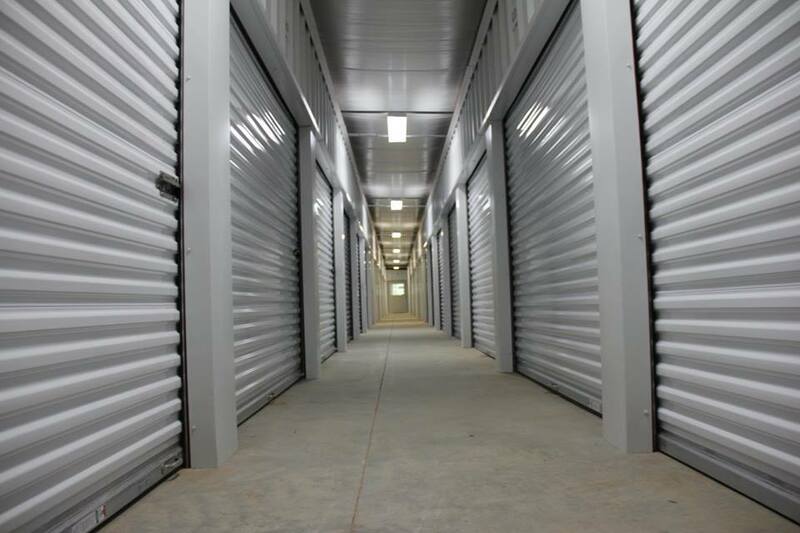 Located near the Chattahoochee National Forest in northern Georgia, All Safe & Secure Self Storage is ideally situated to meet the storage needs of Dahlonega, (remove Garland and add) Murrayville, Dawsonville, and even Gainesville, Georgia. We are a short drive from the University of North Georgia, (remove too) offering students an affordable solution for their storage needs. 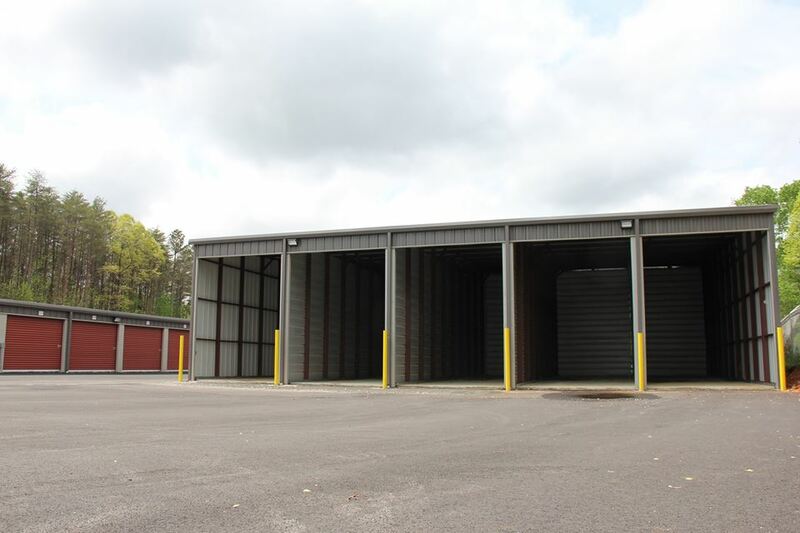 All Safe and Secure Self Storage is located at 3318 Auraria Road near Dahlonega Auto Deals. just north of Auraria. Come see us - we are eager to show you what we have to offer! 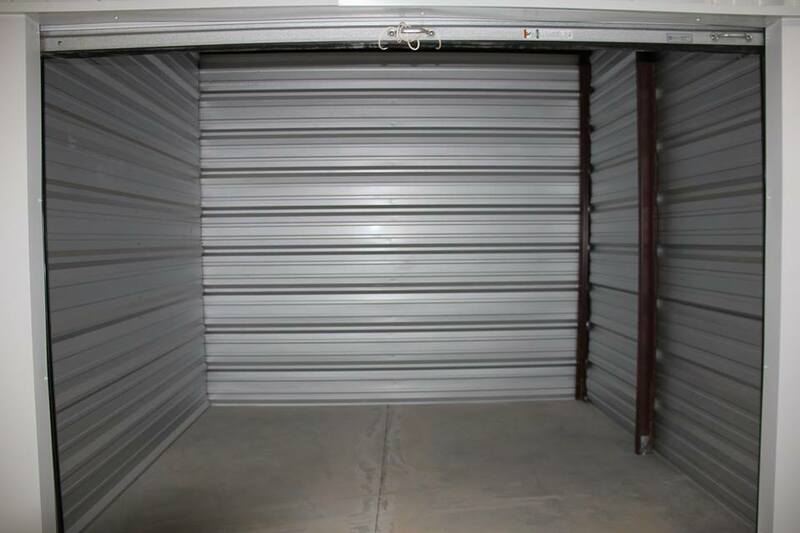 With all the amenities you will find at All Safe & Secure Self Storage, all of your needs will be met and you will wonder how you ever made it before you started renting with us! We strive to provide a convenient, affordable, and safe self storage experience that will not only meet your storage needs, but exceed them. You will not have to rearrange your entire day just to make it to our facility during our office hours to get started. Additionally, you can access your unit 24 hours a day, too! Our security cameras keep an ongoing record of activity, and our gate system only allows you to access your unit. For security and convenience, contact us today!